Total Station. Waterpass. 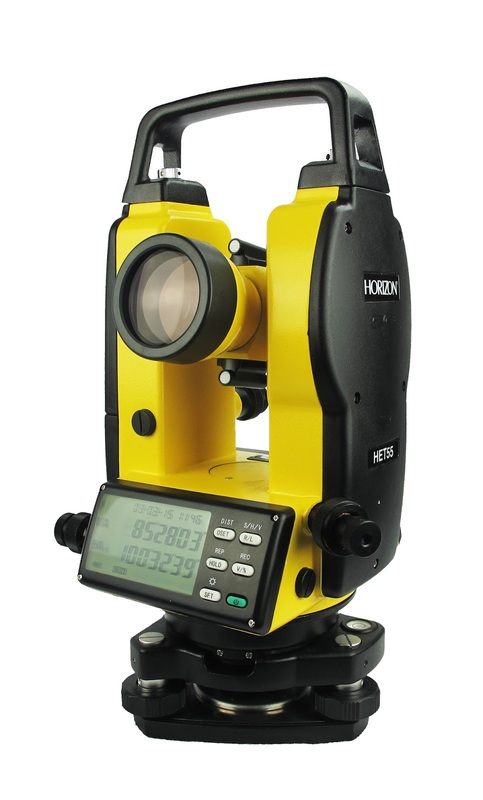 Theodolite Digital. Hammer test. Anemometer.Anggle Meter.Lux Meter. Sound Level. Kompas. Clinometer. Weather Station. GPS Geodetik. GPS Map. GPS Echosounder. Abney Level. Rain Gauge / Curah Hujan. Sirine. Levelling Laser. Fusion Splicer. Digipas. Laser Meter.Meteran. Waterpass Digital. Coating Thiknes. Thermometer. Thermo hygrometer. SIRINE.Kompas, Clinometer, Abney Level, Flowacth, Laser Range Finde,Fusion Splicer, Sand Cone test, DCP, Palu geologi, Loupe, Batre dan Charger, Tripod, Prisma Polygon, Single Prisma, mini Prisma, Bak Ukur, Range Pole, Kabel Data,DO meter, FLIR, Dll masih banyak lagi pokonya.